Paul comes from Ballymoney originally and has been involved in youth work and evangelism in Ireland for a number of years. 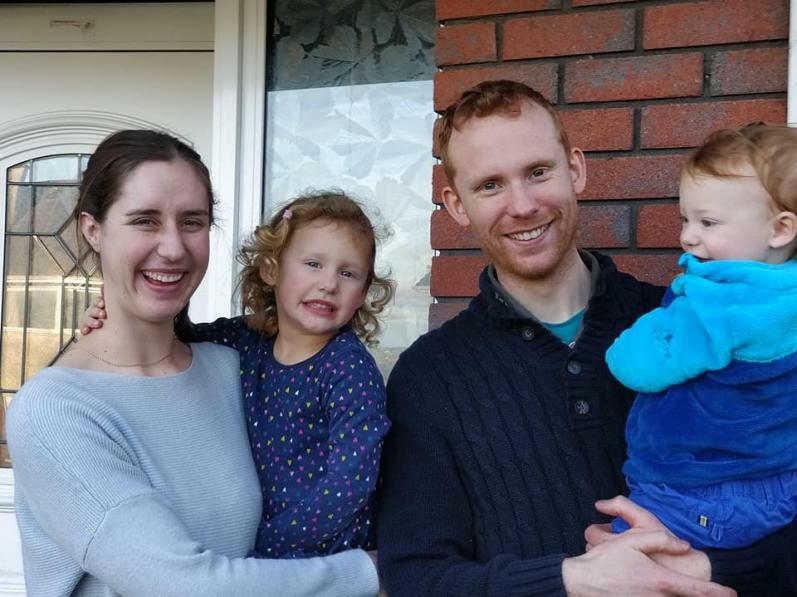 While serving with the Baptist church in Midleton, for over two years he has been involved with the Cork/Kerry project. Paul & Kate are involved in evangelism and church based outreach. Their work includes evangelistic Bible studies and events, teaching and equipping the church and encouraging a missional mindset. Paul also presents a weekly programme - Reflections on the local community radio station in Youghal. Please pray that through our ministry the church in Youghal will be encouraged and built up. Pray for outreach in the town and the surrounding areas so that God will open doors and that Youghal, a young Church plant, may itself become a 'church planting church'.